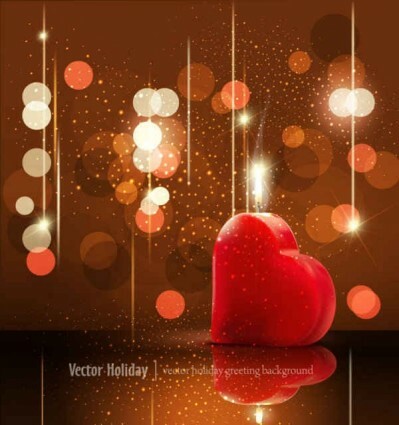 Freebies vector Valentine’s Day Greeting Card Background Vector Art – Zip vector file 1.86 MB Encapsulated PostScript (.EPS) format. 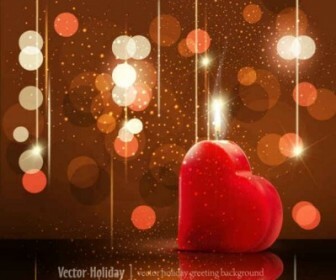 Vector Advertising, Backdrop, Beautiful, Beauty, Card, Celebration, Classic, Clip. Awesome vector art free for your design and makes a perfect greeting card designs, banner design ideas, photo greeting card, or making a poster and cool tshirt logos design.